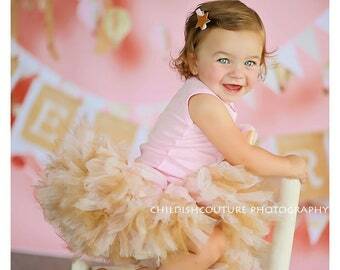 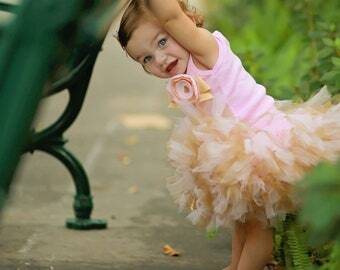 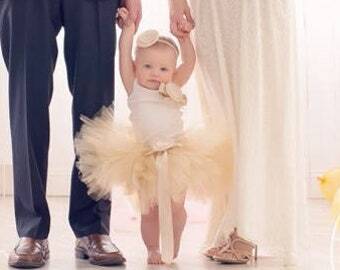 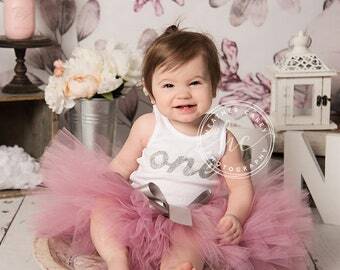 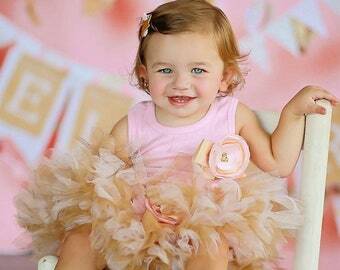 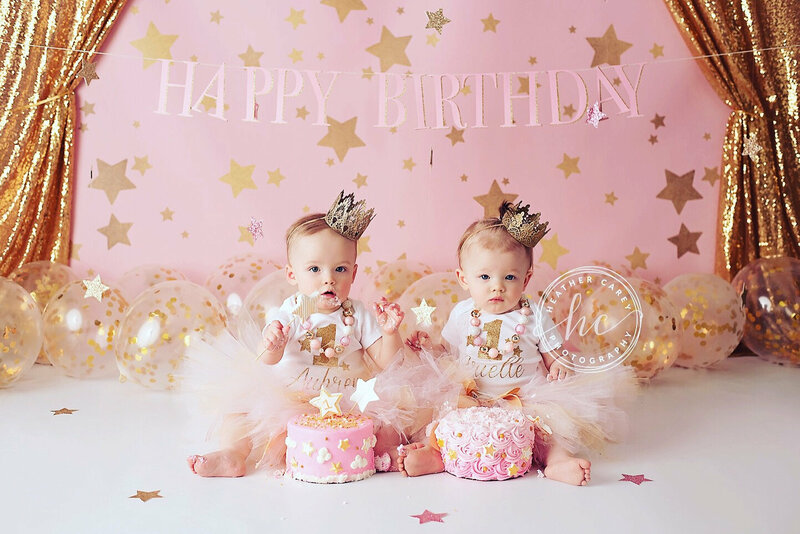 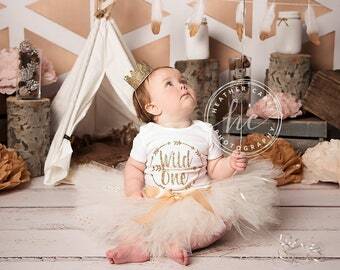 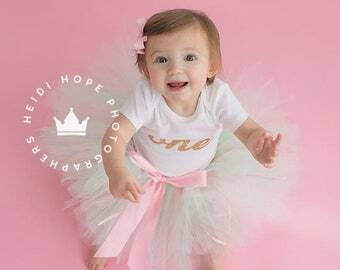 This pink and gold twinkle little star outfit is perfect for a first birthday party! 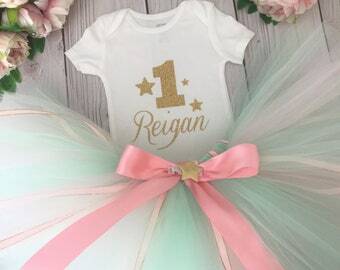 It is created with blush pink and gold material, pink ribbons with a gold edge and finished off with a gold satin bow and removable gold star clip. 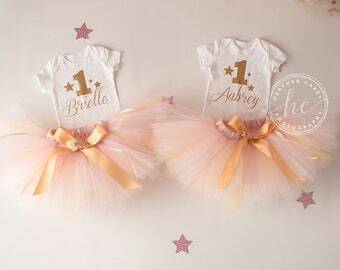 Top comes in many different styles and can be created with name or number and includes gold glitter stars. 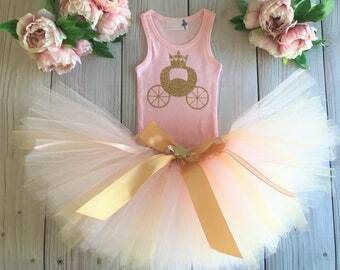 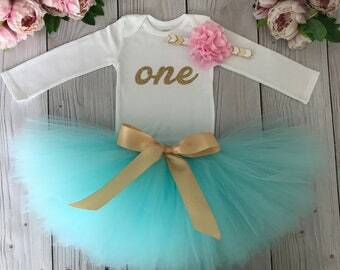 If ordering for a twin baby girl, please add 2 items to the cart.